This time of the year, cookies seem to be everywhere. 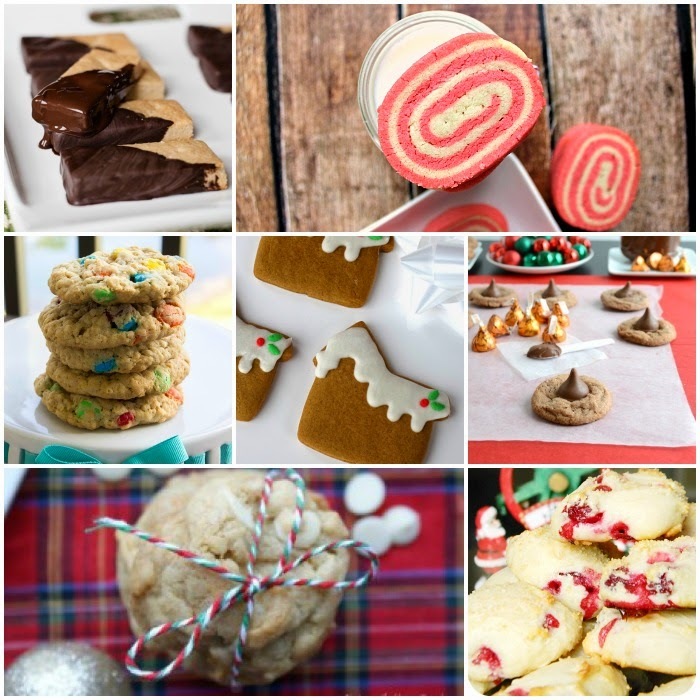 Between cookie swaps and just general baking, a list of good cookie recipes is a golden ticket. 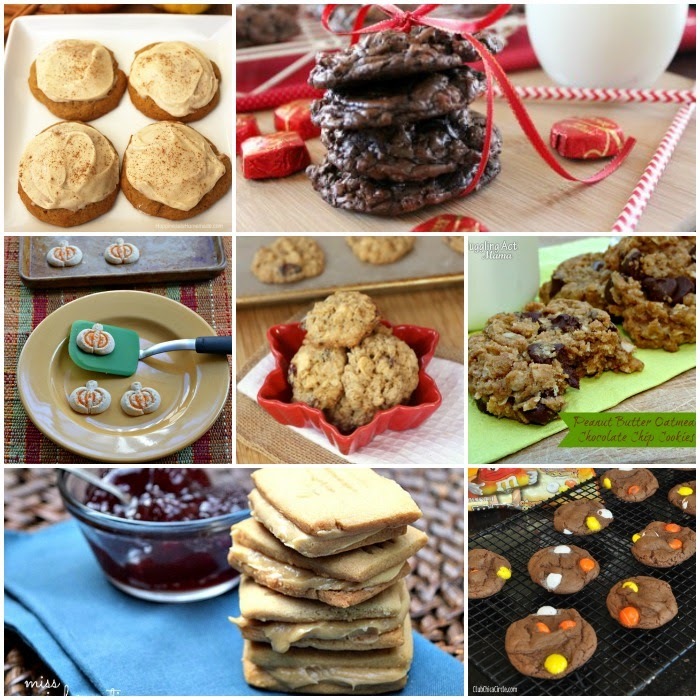 Well, I’ve got you covered with a collection of 35 delicious cookie recipes that are sure to make your baking season one for the record books! 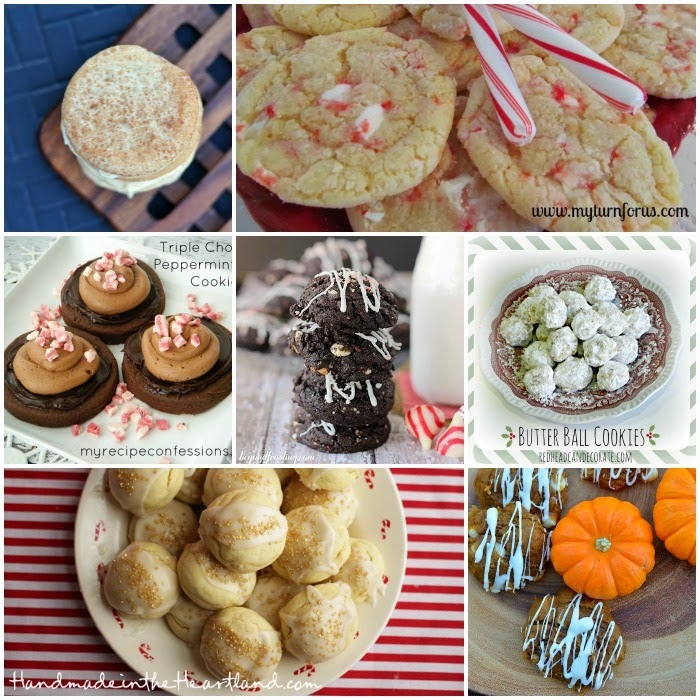 These cookie recipes range from pumpkin goodies for fall to peppermint treats that are perfect for the upcoming holidays. The only real problem is figuring out which one to make first! 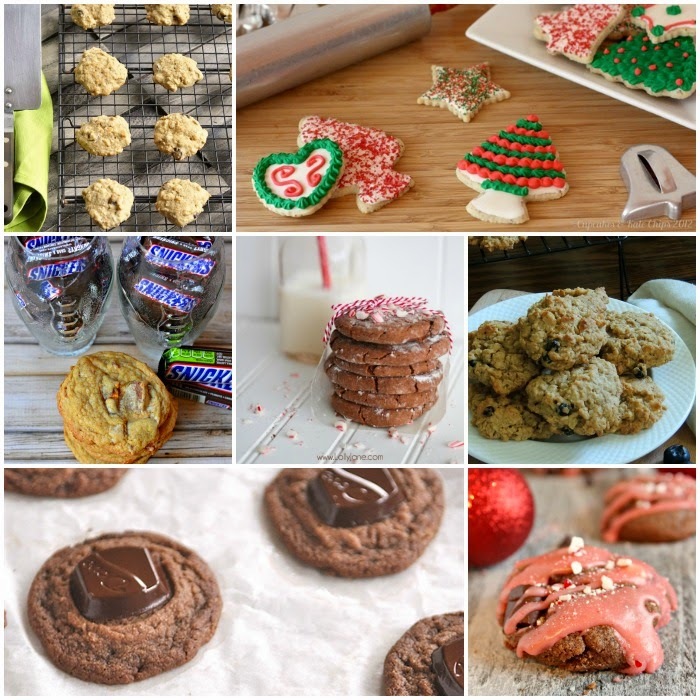 For the full recipe, simply click on the link to the cookie recipe you are looking for! Happy baking and enjoy your holiday! 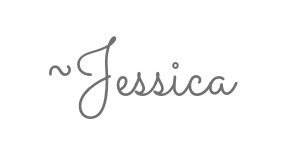 « My Mohawk Laminate Flooring Before And After – Rug Giveaway Too! Great roundup. Thanks for incl ours, just pinned! Oh this will be great when it’s time to start baking with the kids! 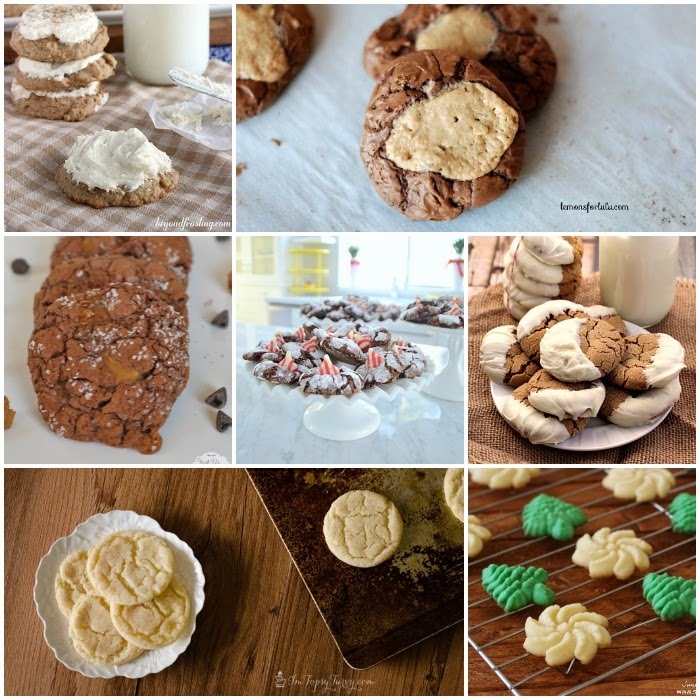 Love this selection of homemade cookies. My hubby and son will enjoy baking a few of them with me.